Who started Leader in Me? 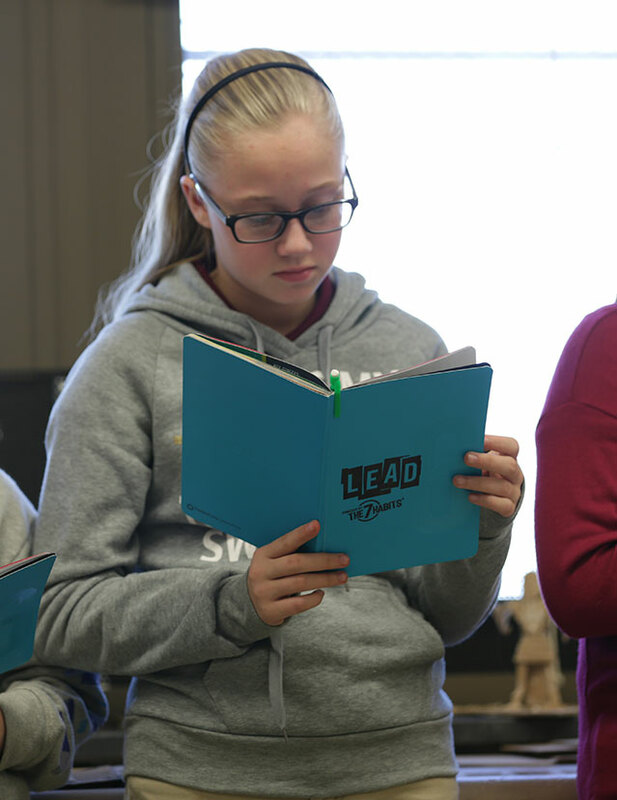 Leader in Me was originally developed by a principal and teachers who wanted to teach their students life skills such as leadership, responsibility, accountability, problem solving, adaptability, effective communication, and more. Based on demand from Summers and other principals and teachers who had observed or heard about A.B. 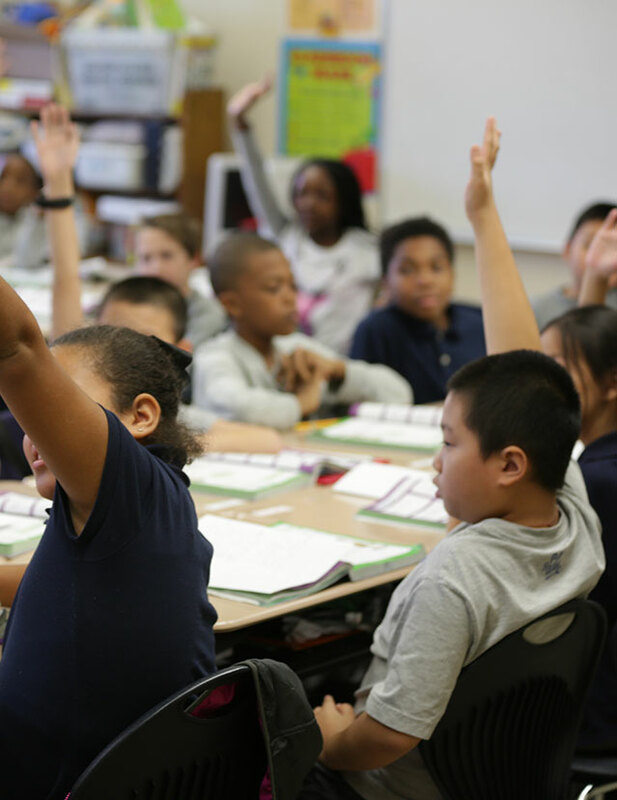 Combs’ success, FranklinCovey codified Summers’ process, creating The Leader in Me so that other schools could implement the leadership model and achieve similar results. Promote racial and socioeconomic diversity. Provide integrated curricula and instruction. 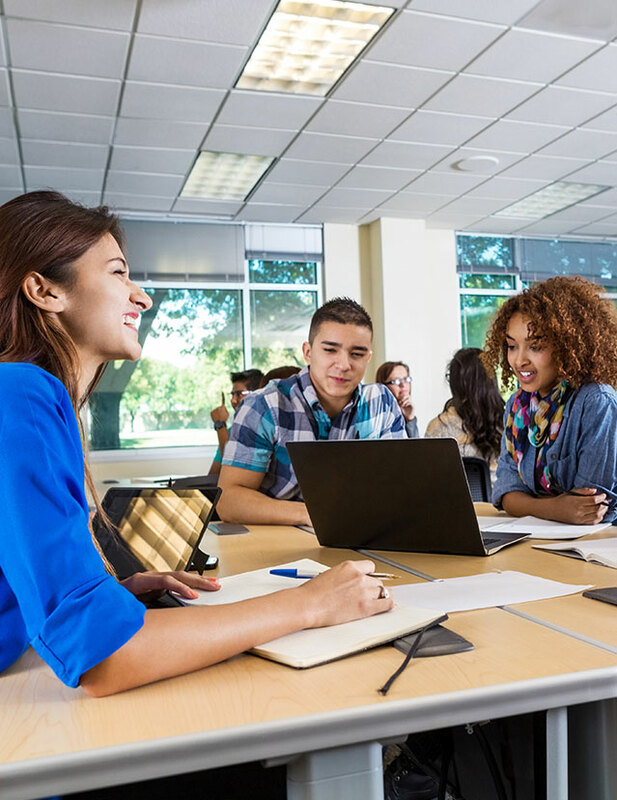 Create partnerships that enhance the school’s theme. 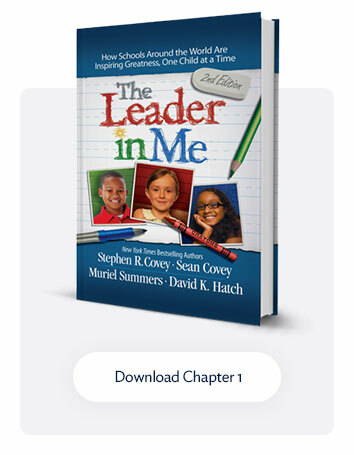 Since its official launch nearly six years ago, over 2,500 public, private, charter, and magnet schools across 35 countries have adopted The Leader in Me. Educators continue to offer feedback on best practices, which provides the basis for continuous improvement and refinement of the process.